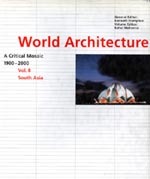 World architecture, a critical mosaic 1900-2000 is an extensive overview of 20th century architecture. The volume no. 8 covers some aspects of Asia. 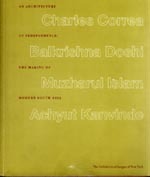 In volume four, architect Islam’s work is sited. 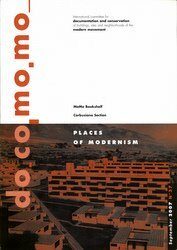 The general editor of the publications is Kenneth Frampton and the volume edition is Rahul Mehrotra. The publisher is Springer-Verlag/Wien, in New York. An article on Muzharul Islam was published in renowned magazine Docomomo in their Journal-37 (September 2009) entitled “The Voice of the Modern Bengali: Architect Muzharul Islam”. It was written by Nasheet Rumy and Mohammed Andalib Saadullah.